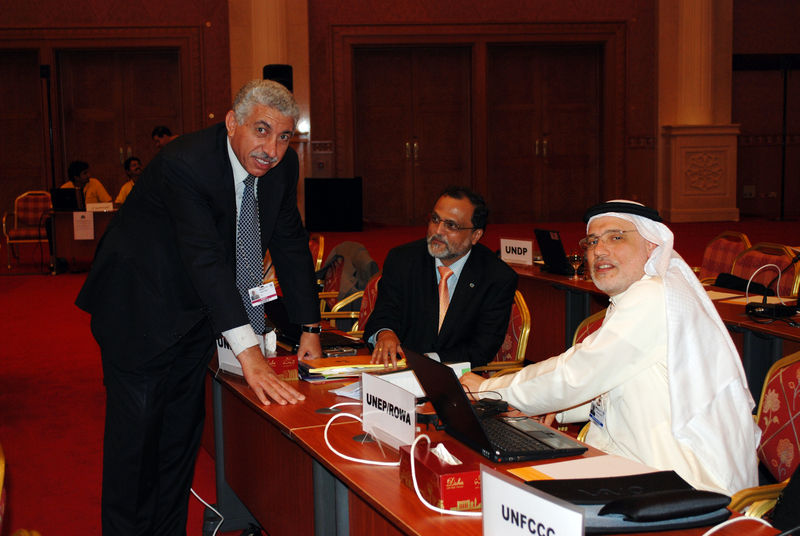 Delegates during the closing of the high level segment. 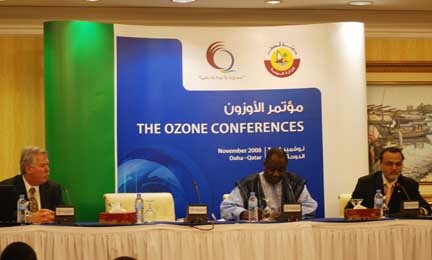 COP-8 to the Vienna Convention and MOP-20 to the Montreal Protocol convened for its final day in Doha, Qatar, on Thursday, 20 November, 2008. 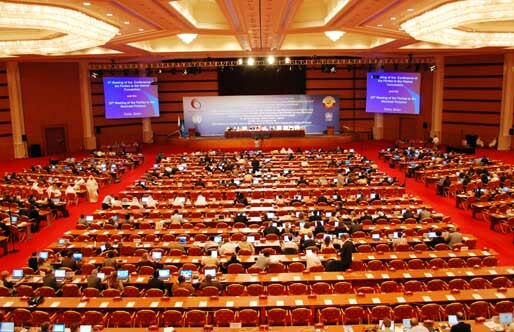 In the morning, delegates convened in plenary to consider outstanding issues from the preparatory segment, and agreed to forward several administrative decisions to the high level segment for adoption. 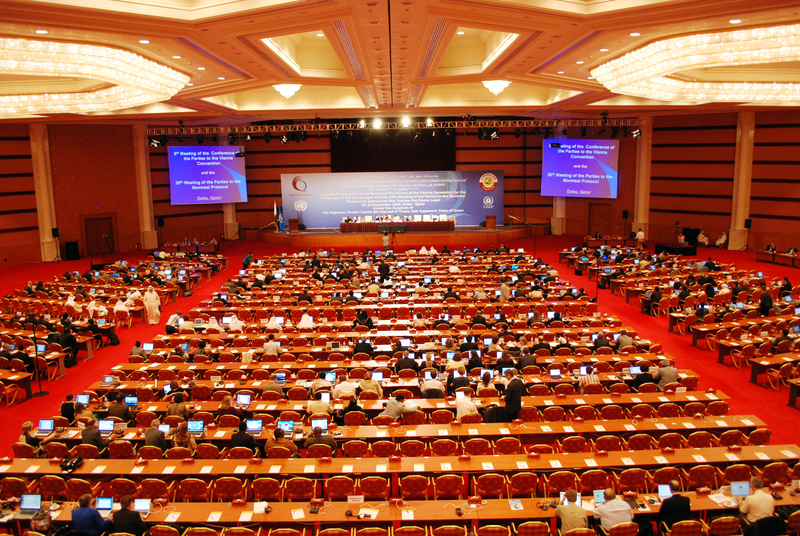 Later in the morning delegates returned to the high level segment and heard statements by heads of delegations. 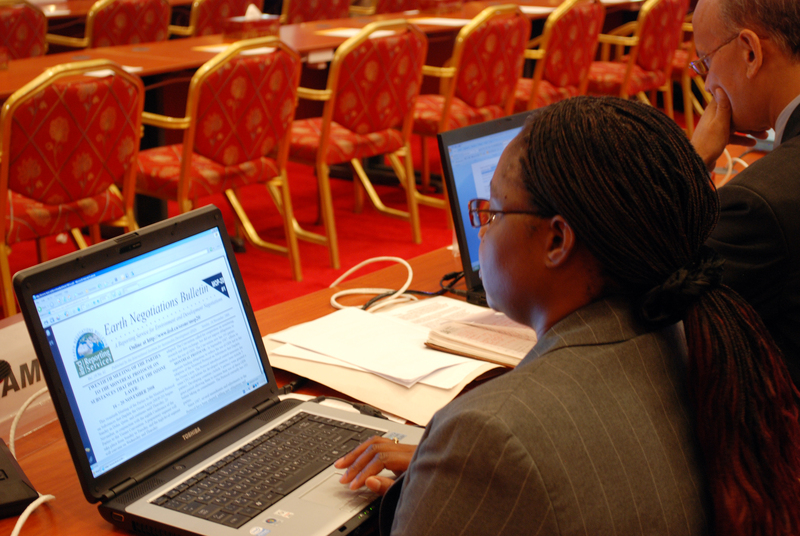 Contact groups on methyl bromide, replenishment, and essential use MDIs and campaign production convened throughout the day to complete their work. 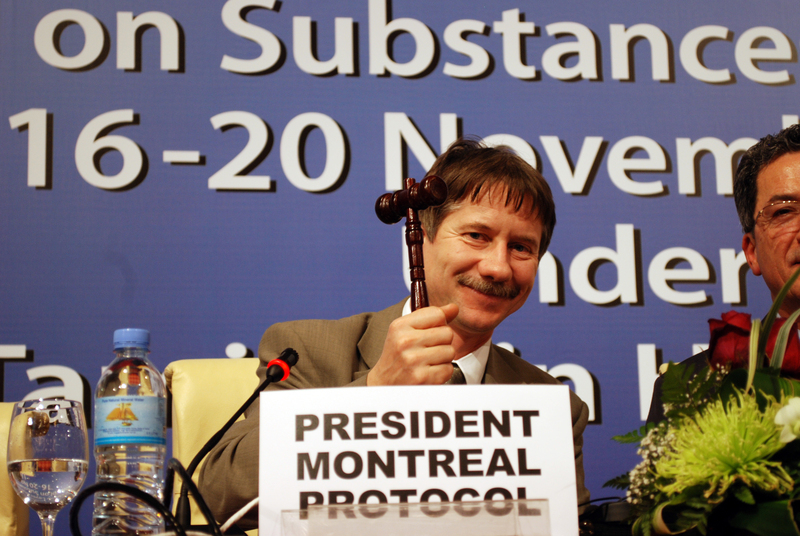 At 5:00 pm delegates reconvened in plenary and resumed the preparatory segment, and agreed to forward decisions on essential uses, methyl bromide and replenishment to the high level segment. 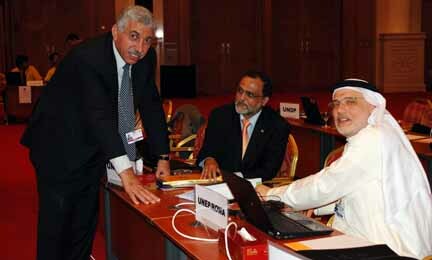 Delegates convened in the high level segment at 6:00 pm and adopted over 20 decisions. 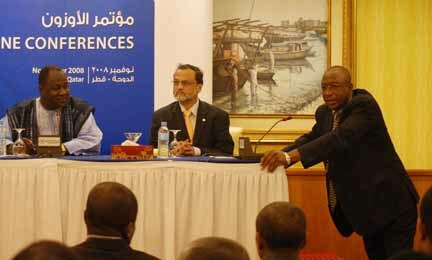 These included a decision for the replenishment of the Multilateral Fund for the triennium 2009-2011 for a total of US$490 million and the Doha Declaration. 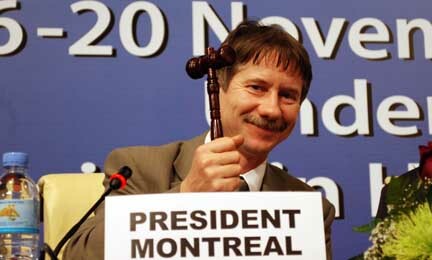 MOP-20 President Róbert Tóth, Hungary, thanked delegates for their hard work and said he looked forward to meeting delegates again in Sharm el-Sheikh, Egypt, in 2009 for MOP 21. 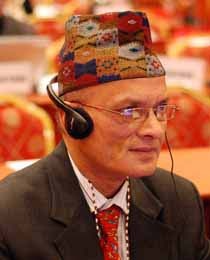 He gavelled the meeting to a close at 7:37 pm. 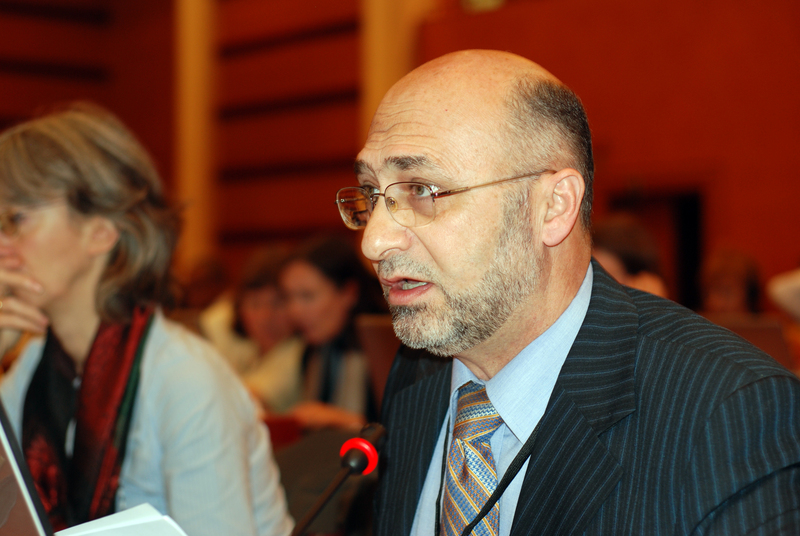 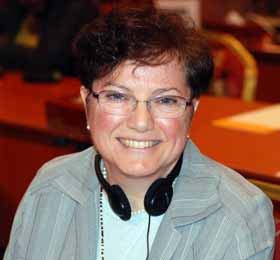 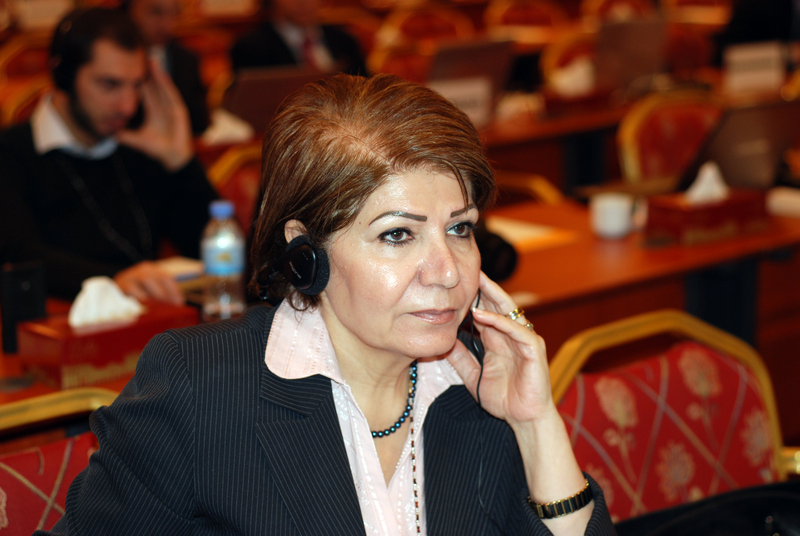 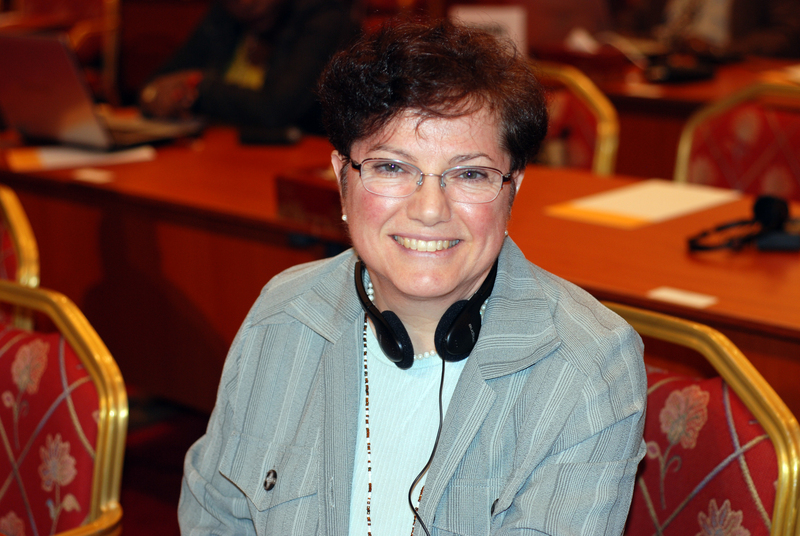 Vincenza Galatone, Canada, agreed that the Doha Declaration required further discussion. 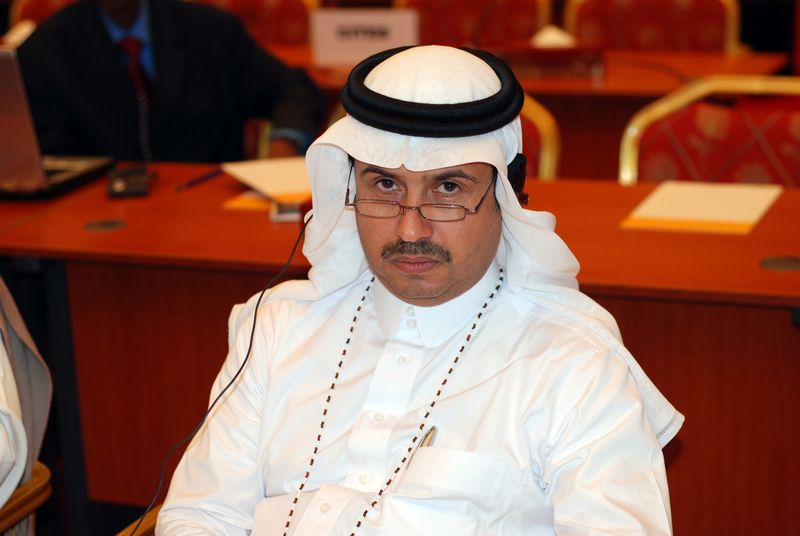 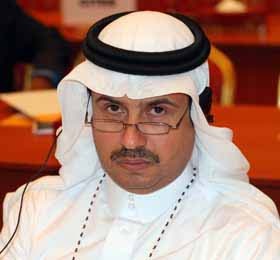 Mohammed AL-Sahafi, Saudi Arabia, supported the replenishment of the Multilateral Fund. 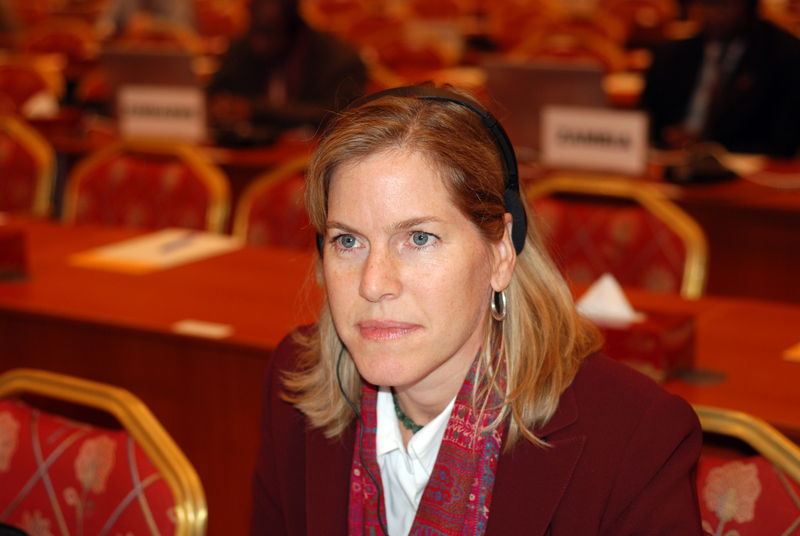 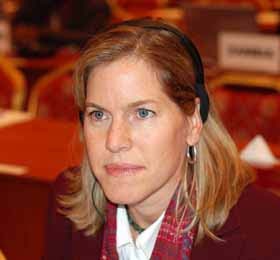 Susan Gardner, US, discussed the draft report. 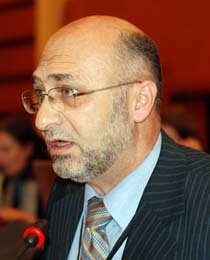 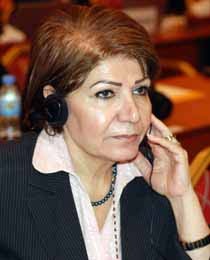 Narman Hassen, Minister of Environment, Iraq. 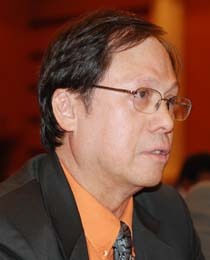 Antonio Oposa, Federated States of Micronesia. 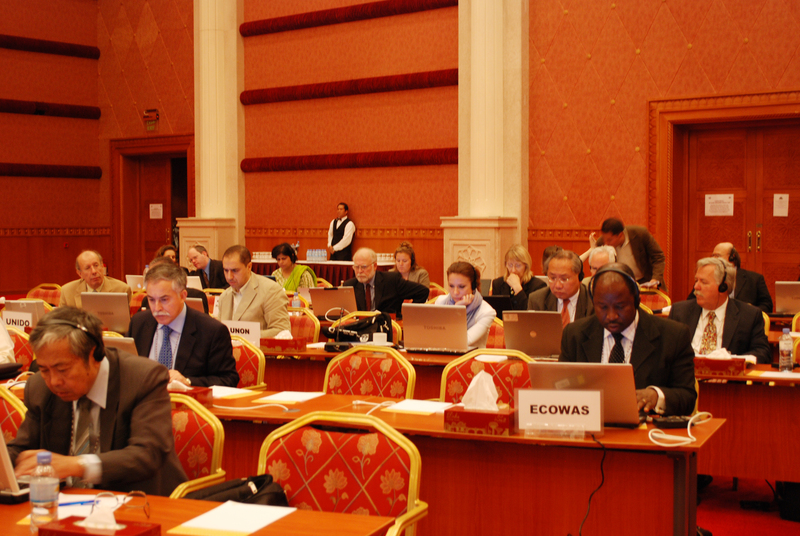 Delegates participating in the plenary session. 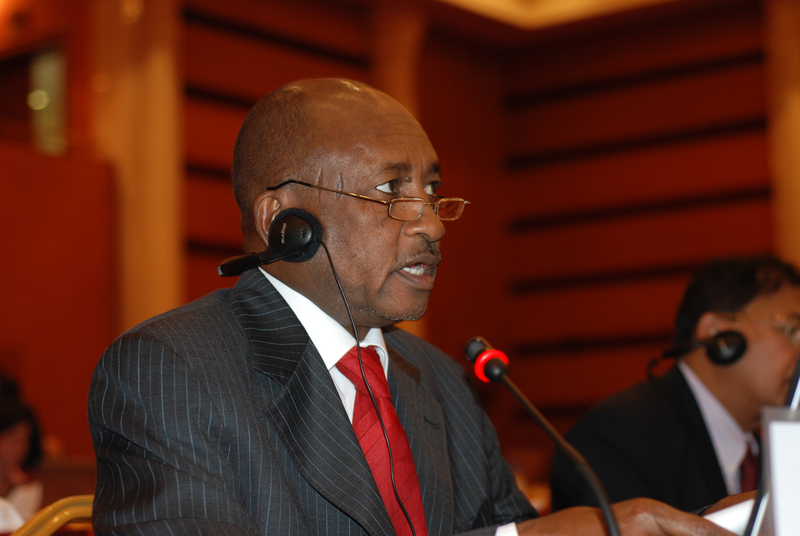 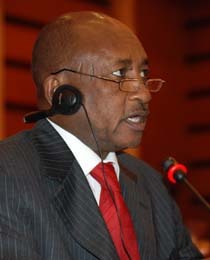 Ahmed Nahar, Minister of Environment and Physical Development, Sudan. 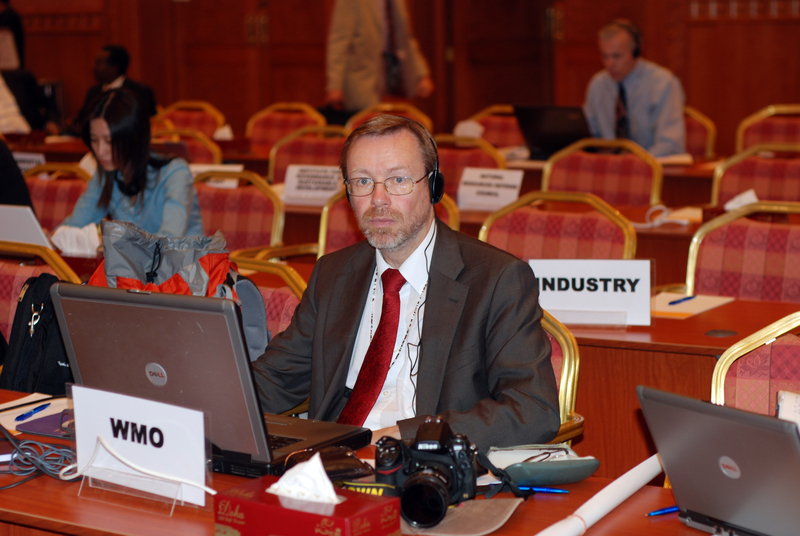 Geir Braathen, World Meteorological Organization. 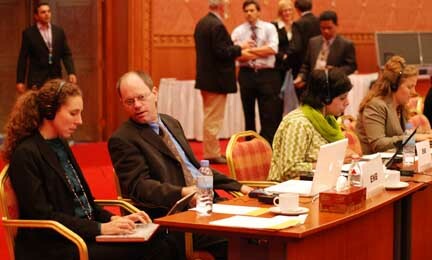 Delegates taking a break from the session. 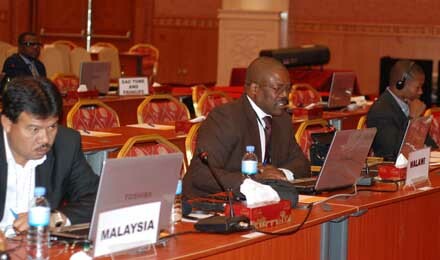 Delegates reading the meeting report on their laptops. 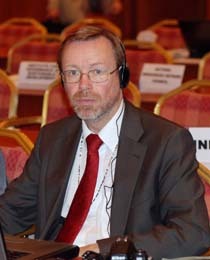 Co-Chair Róbert Tóth gavelled the meeting to a close at 7:37 pm. 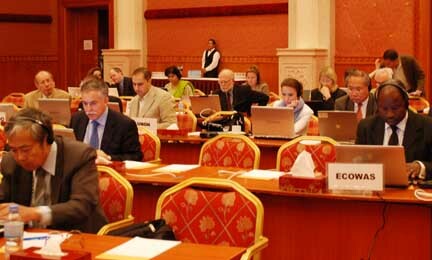 UNEP and World Bank for African countries on HCFC phase-out side event. 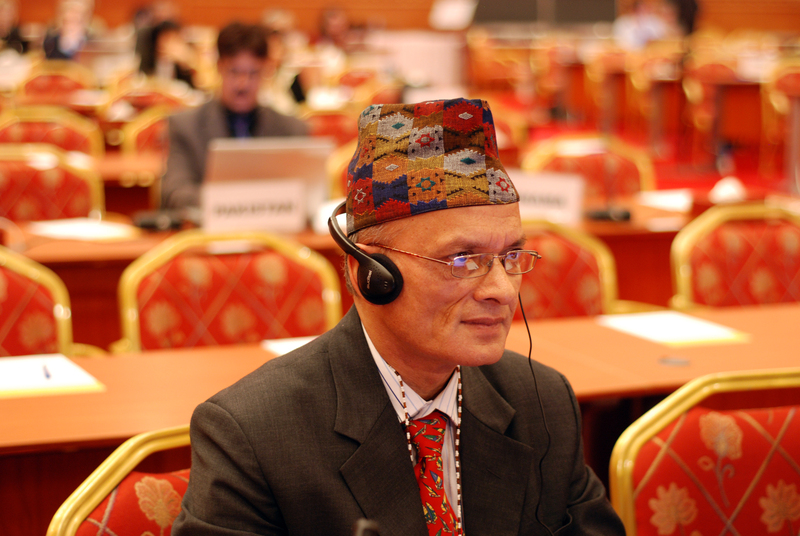 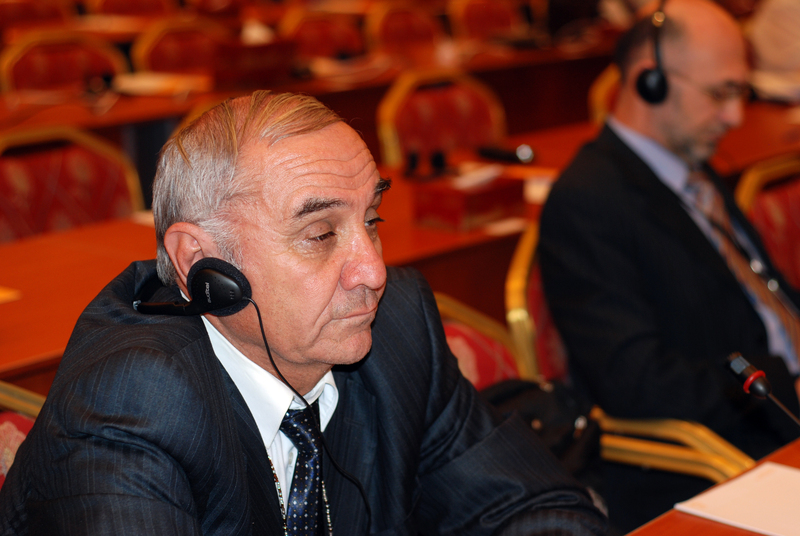 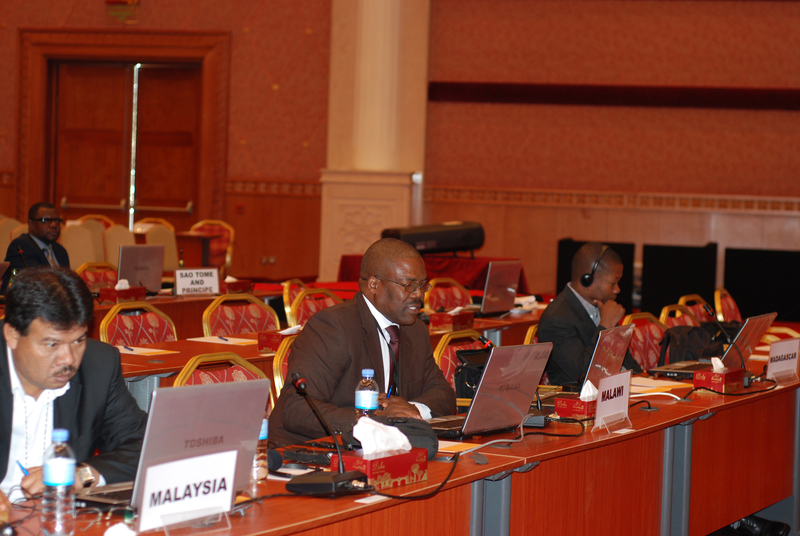 A delegate participating during the side event on African countries on HCFC phase-out. 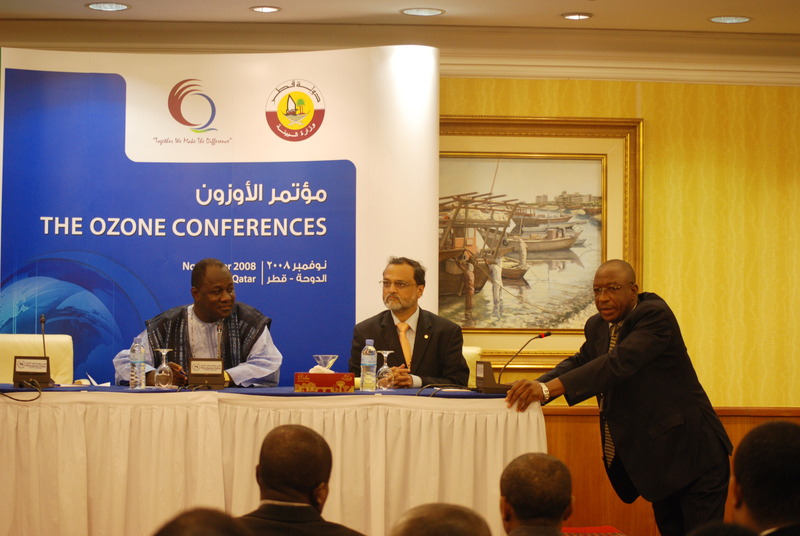 L-R: Steve Gorman, World Bank; Sawado Salifou, Minister for Environment, Burkina Faso; and Rajendra Shende, UNEP Division of Technology, Industry and Economics. 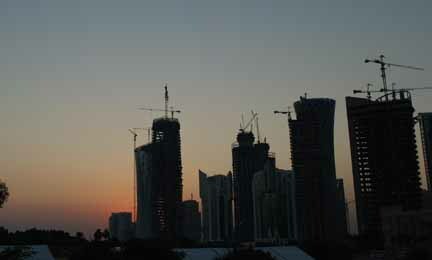 Sunset before the close of the meeting. 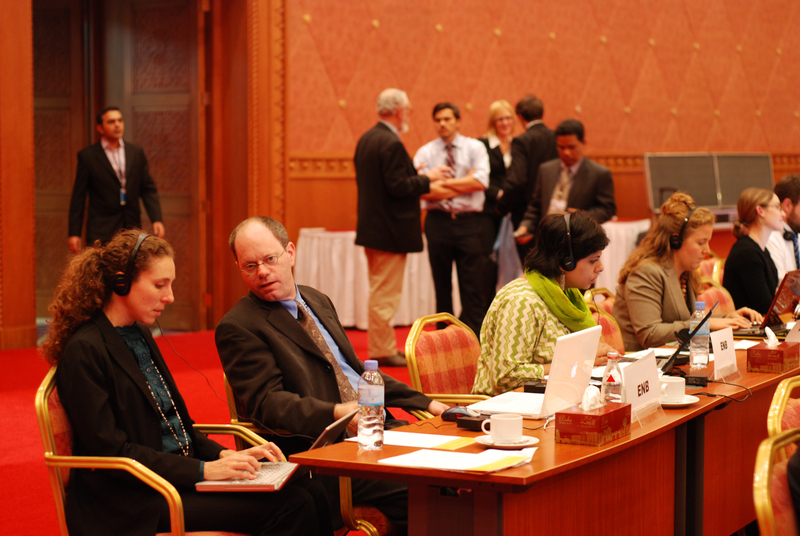 The ENB team in Doha, L-R: Robynne Boyd, USA; Hal Kane, USA; Asmita Bhardwaj, India; and Melanie Ashton, Australia.